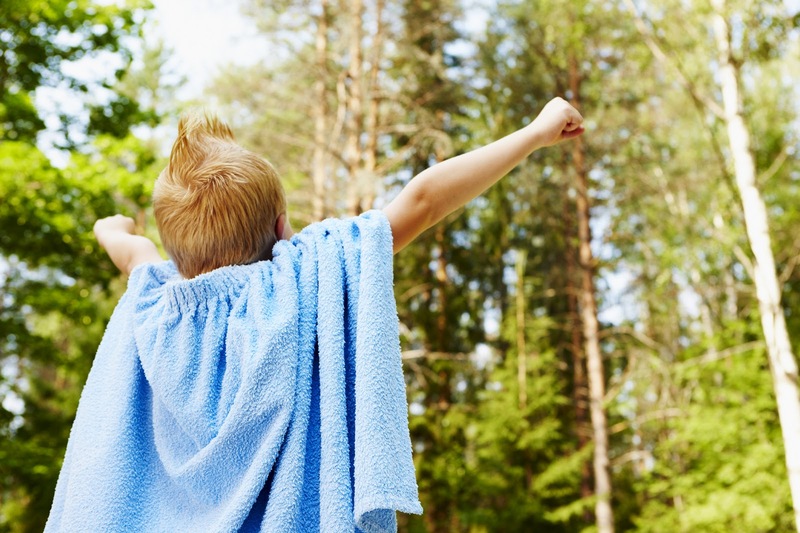 Media Page – Be someone's hero. No cape required. 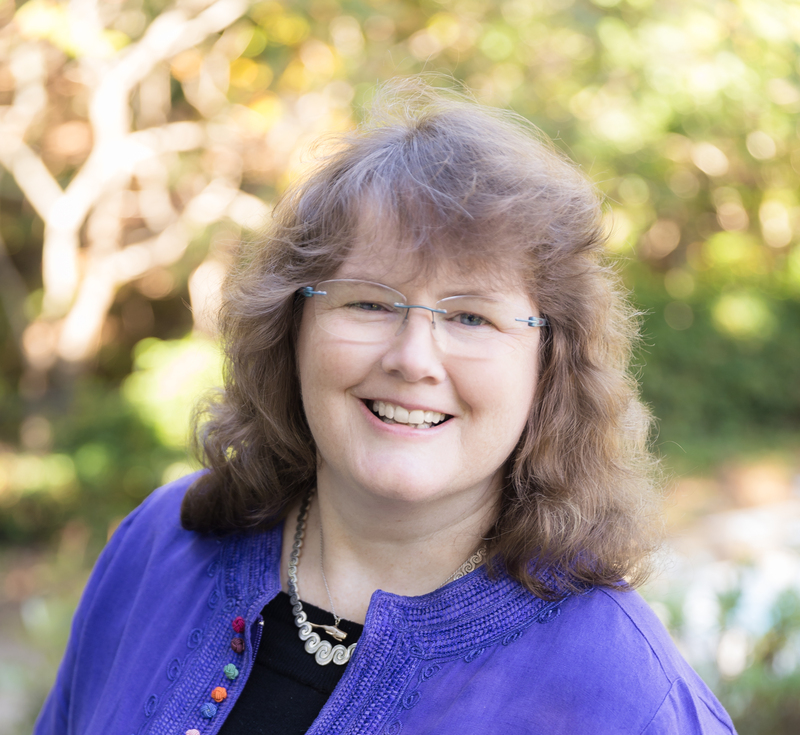 Lynda Mullaly Hunt is the author of middle-grade novel, ONE FOR THE MURPHYS (Nancy Paulsen Books/Penguin), winner of The Tassy Walden Award: New Voices in Children’s Literature. She is also a former teacher and Scenario Writing coach. 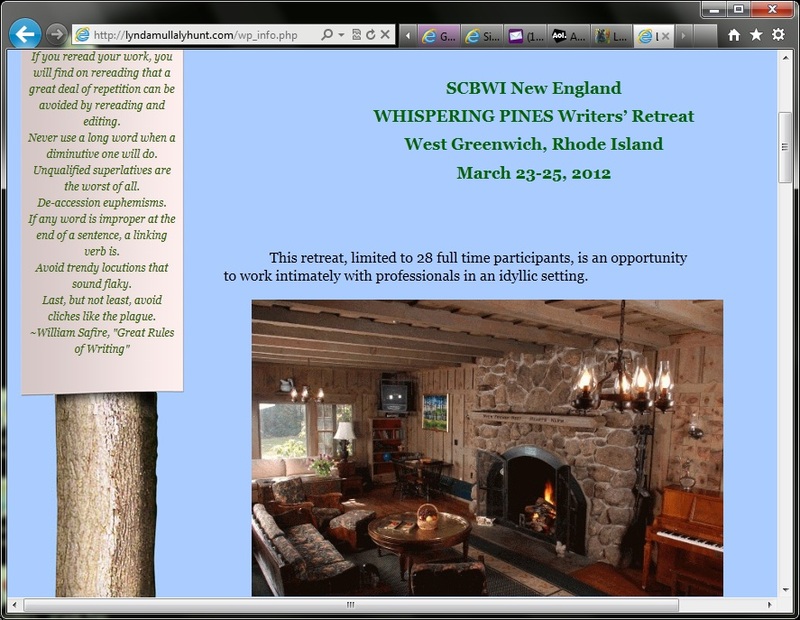 Lynda has been Director of the SCBWI-NE Whispering Pines Retreat for six years. She lives with her husband, two kids, impetuous beagle and beagle-loathing cat. 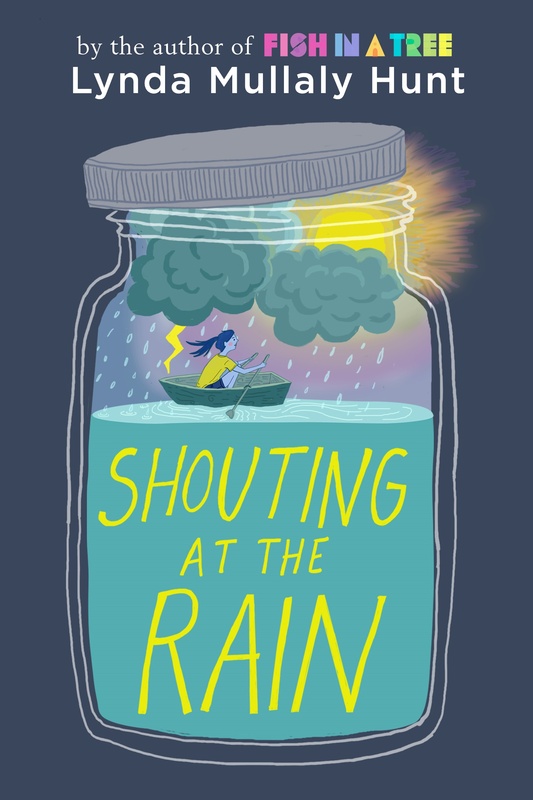 Lynda’s next MG novel, ALPHABET SOUP, will be released in spring, 2014. Named a ABA Best New Voices Pick for Fall, 2012. ~~Leslie Connor, ALA Schneider Family Award-winning author of Waiting for Normal and Crunch. 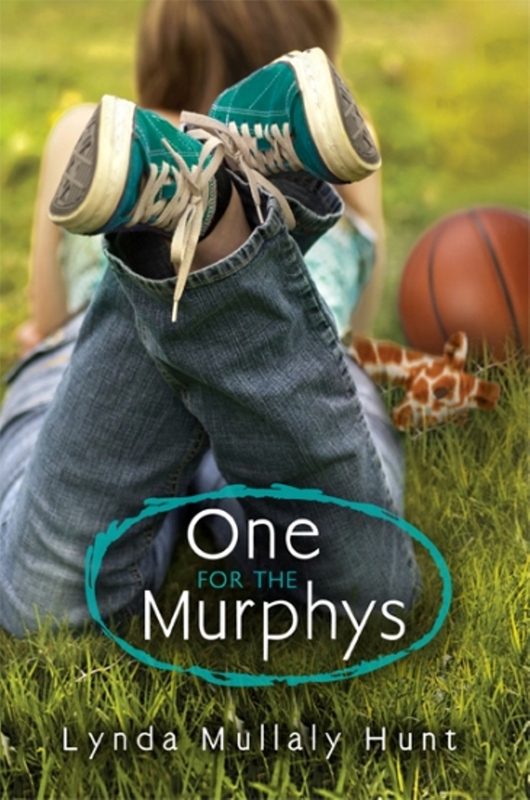 One for the Murphys by Lynda Mullaly Hunt is a beautiful poignant story of eighty days in the life of a child placed in foster care with a loving family. It accomplishes the amazing feat of being both realistic and optimistic. The story encourages an empathetic appreciation for each character’s struggles, and transformation, as they strengthen in love, understanding, and honesty. 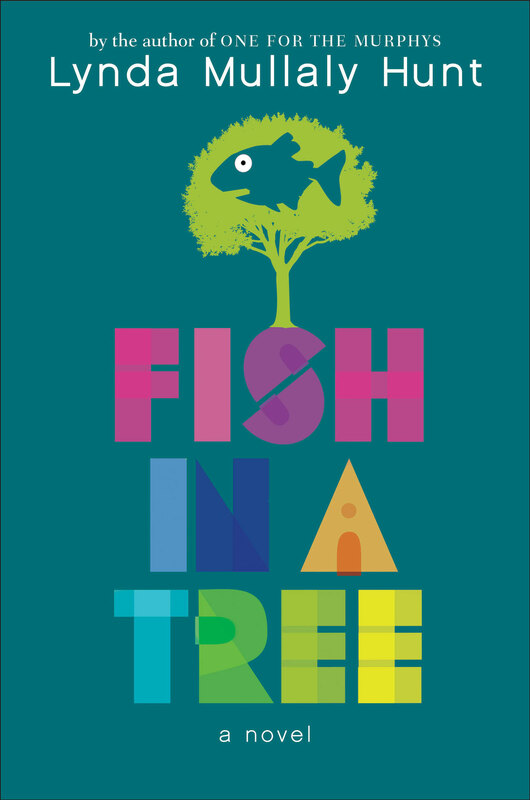 With humor and wit, the story is a “must” for foster children and the families that love them. One for the Murphys skillfully balances the genuine struggles, hopes, joys, and disappointments of a foster child, the foster family that brings her into their fold, and the birth mothers painful choices. 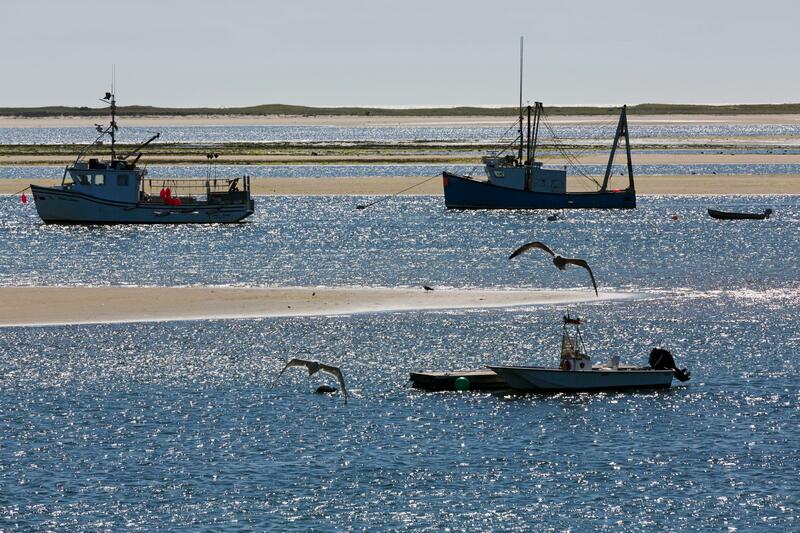 The story reveals many of the emotional nuances and coping strategies often found in these circumstances that are, for most, very hard to conceptualize and understand. The humaneness of the story is validating, educating, and compassionate. I would highly recommend it for therapeutic use in psychoeducational formats, with bibliotherapy, and in situations where attachment to parents has been seriously compromised and traumatic. We all benefit when a book like this one is published. Pingback: Book Train Rolls Out of the Station! 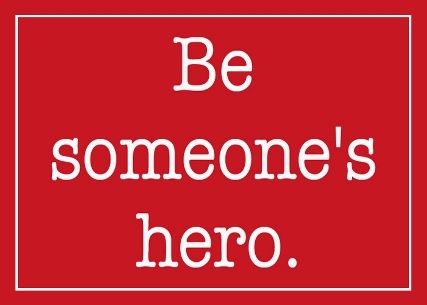 « Be someone's hero. No cape required.